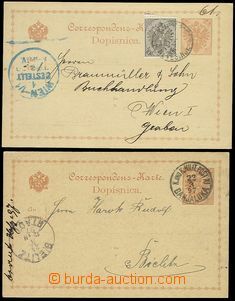 1842 folded letter addressed to to Lednice with frame cancel. 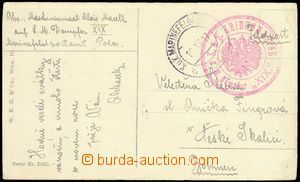 NICOLSBURG/ Franco, catalogue Votoček. 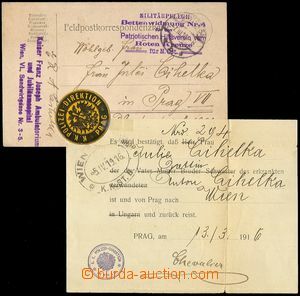 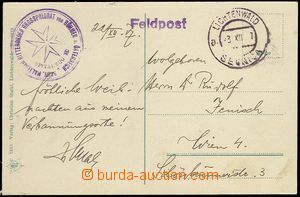 C.155, 220b, supplemented with straight line postmark NIKOLSBURG 15.Feb., on reverse transit line LUNDENBURG/ 16.Feb., nice postal imprints, decorative!